Thank you to all our workshop participants! For your positive attitude, willingness to work long hours in the lab, cooking of delicious food, and sharing of many laughs and much knowledge! This entry was posted in workshop on July 17, 2013 by katrine. 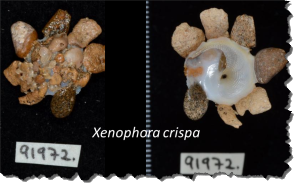 The mollusca work-group identified more than 200 species of snails (Gastropoda) in the material. They took 1763 digital images and prepared 606 lots for the catalogued museum collection. 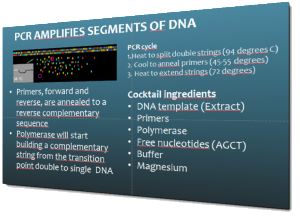 At present, one sample plate has been prepared for DNA-barcoding. 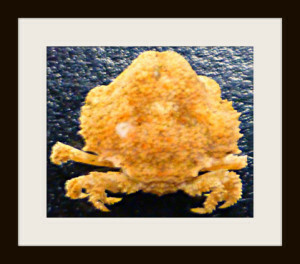 This entry was posted in Mollusca, species identification, Uncategorized, workshop on July 15, 2013 by EW. A species of bristle worms (Polychaeta) in a genus that has not previously been found in West Africa. 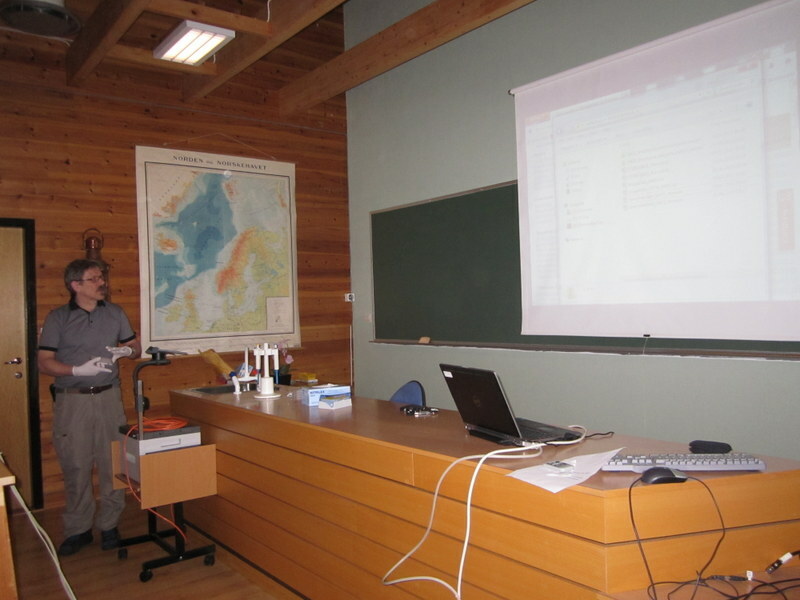 The workshop identified about 140 species of Polychaeta.At least 12 of the species are clearly new to science. 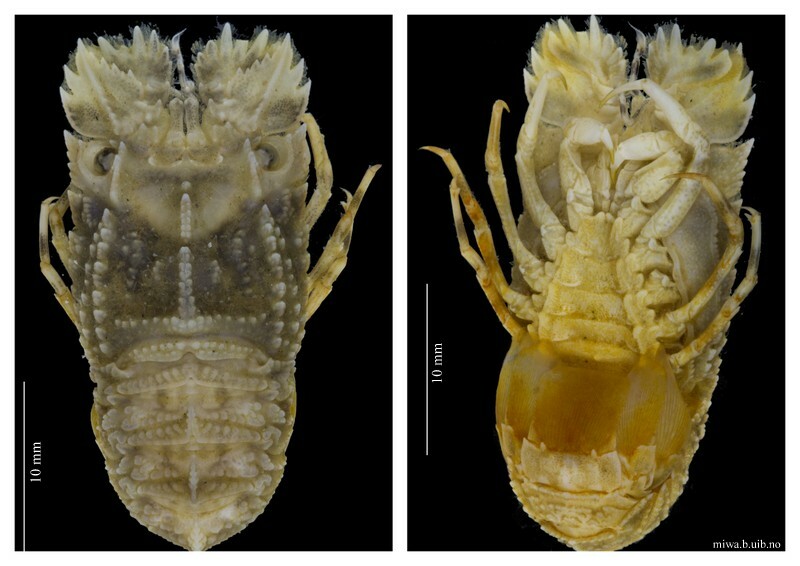 Five genera that have not been recoded from African waters were also identified. 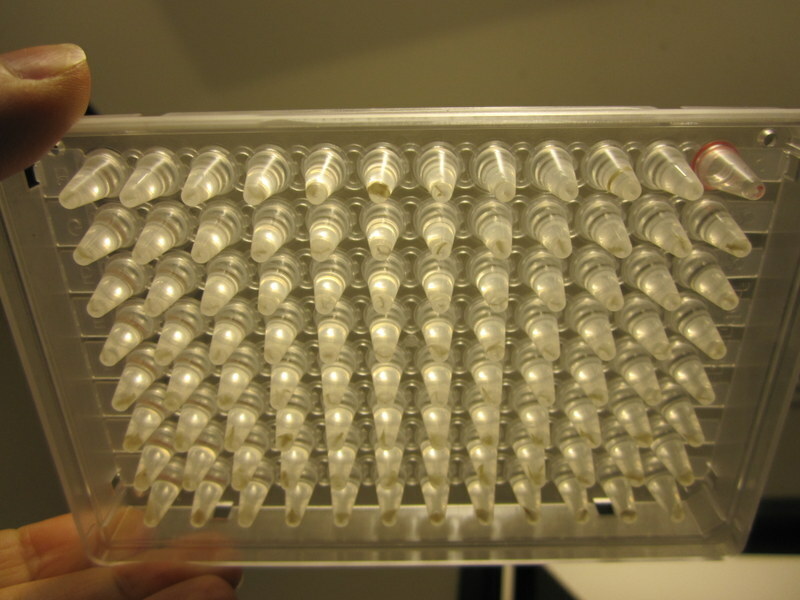 385 specimens were selected for DNA-barcoding. 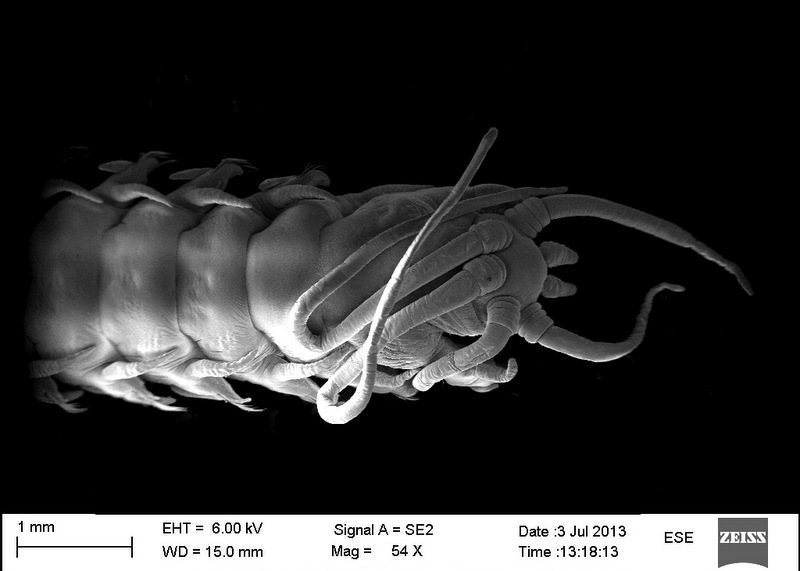 This entry was posted in Polychaeta, species identification, Uncategorized, workshop on July 15, 2013 by EW. 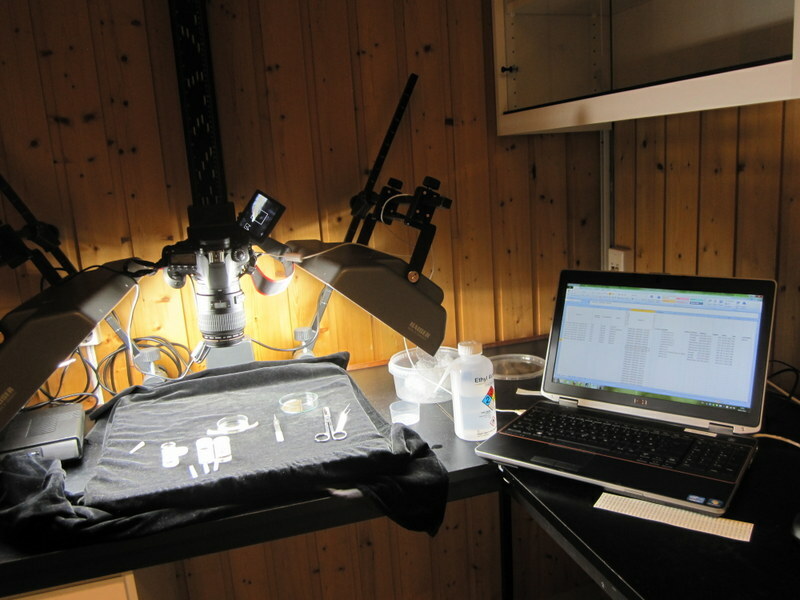 We’re nearing the end of our two weeks here at the research station, but work is still continuing at full speed. 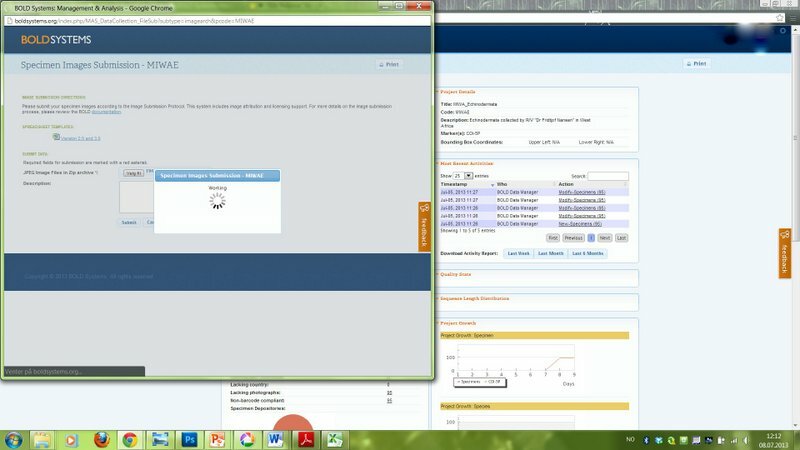 Below are some snapshots from life in the lab. 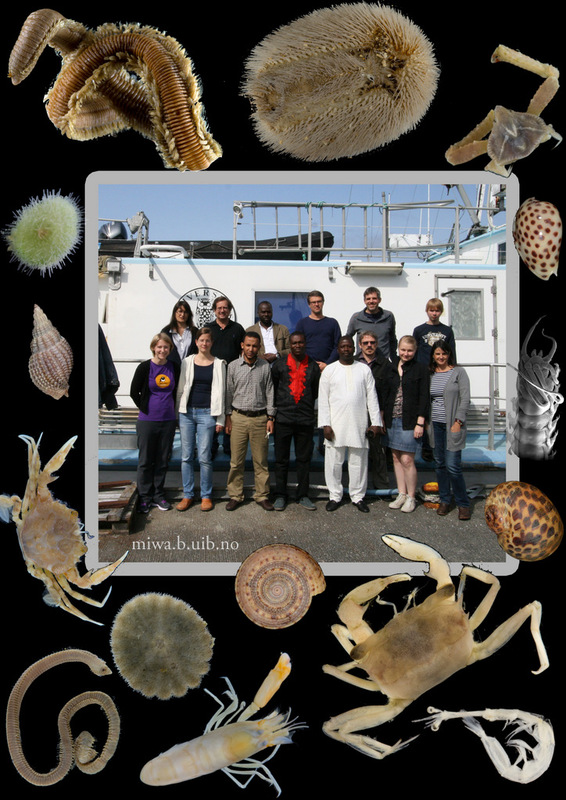 This entry was posted in sample sorting, species identification, workshop on July 11, 2013 by katrine. On 10th July, the workshop was visited by guests from the Norwegian Institute of Marine Research who are doing field work in Africa from R/V Dr Fridtjof Nansen. 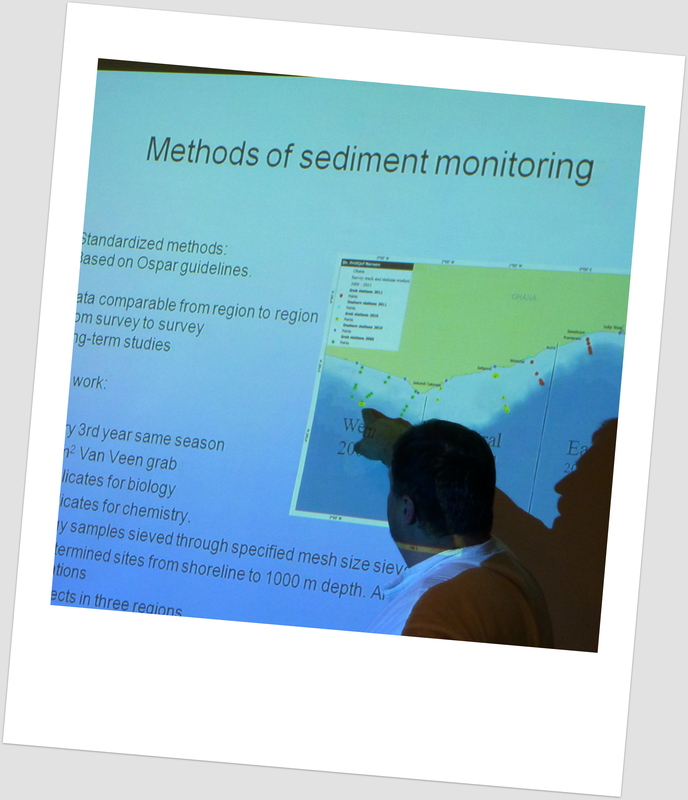 Tor Ensrud gave a presentation of monitoring activities performed from the Nansen in Ghanaean waters. 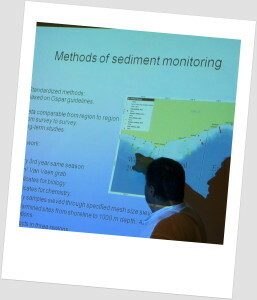 He showed pictures and impressive video clips from the prototype of a sampling rig equipped with ROV and 3-5 grabs. 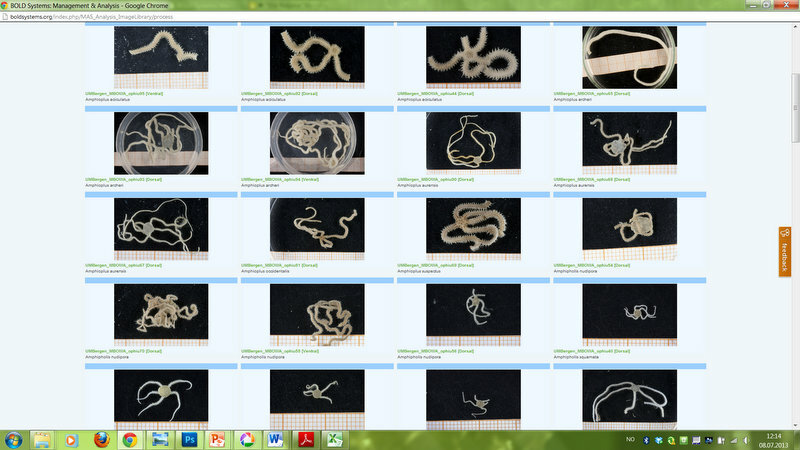 Some of the pictures can be seen at the IMR website. This entry was posted in environment, workshop on July 11, 2013 by EW. One of the topics covered in depth during the workshop is the selection of specimens and the preparation of tissue-samples. 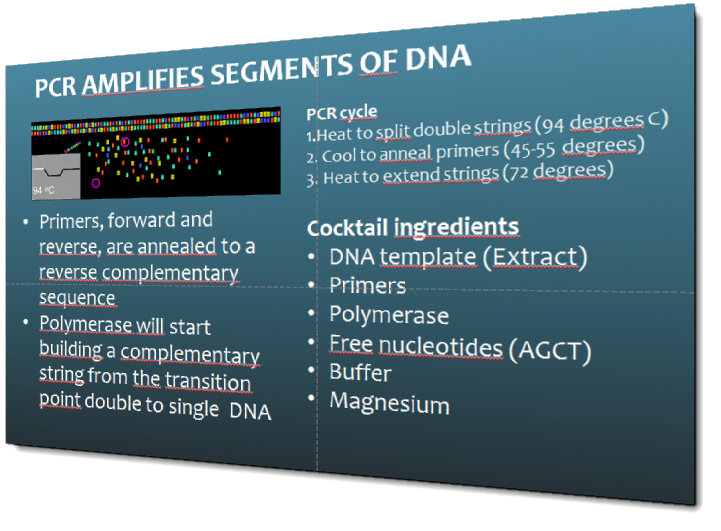 These will to be sent for DNA sequencing, and the genetic sequence will then be included in the Barcode of Life Data Systems (BOLD). 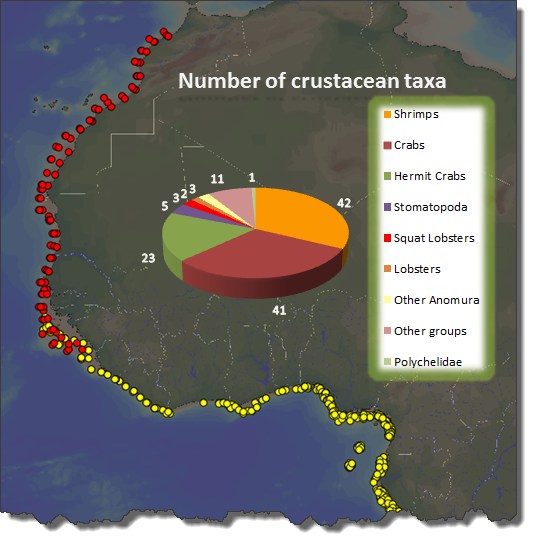 The aim is to obtain standardized genetic sequences (“barcodes”) for the various taxa that we are working on. The barcode consists of a segment of approximately 650 base pairs of the mitochondrial gene cytochrome oxidase c subunit 1 (COI). You can read more about DNA barcoding on WIKIPEDIA. 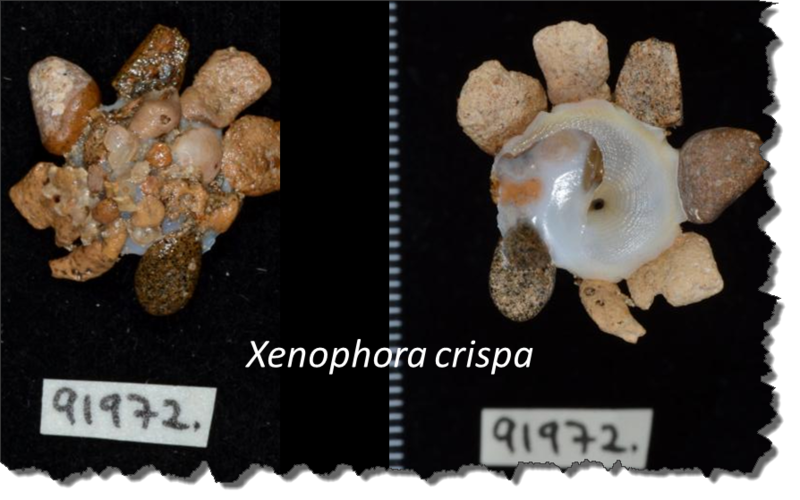 There is a very real challenge connected with estimating biodiversity when many of the species are still undescribed, as is the case with many invertebrate species, especially the more obscure and diminutive groups. 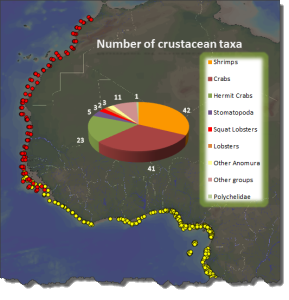 In such cases, barcoding can serve as a tool in screening for biodiversity, and aid the taxonomists in identifying areas where the taxonomic resolution is low. We have not yet received any barcodes for our MIWA project, but the project page on BOLD is getting populated with images and geographical information. 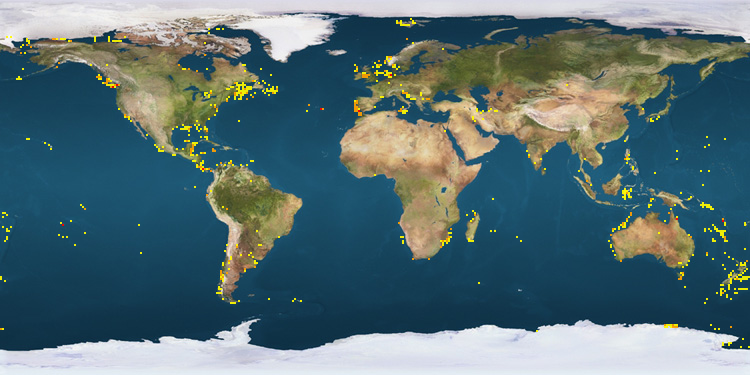 This picture shows a plot of crab species that have been DNA barcoded around the World. 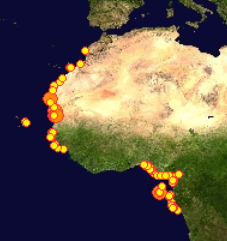 Notice the lack of records from West African waters. 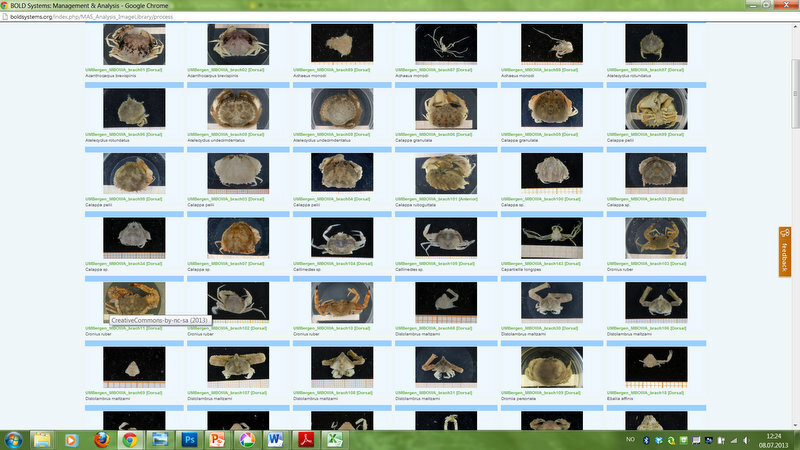 This picture shows how we are presently about to add records of about 60 crab species to the BOLD database. This entry was posted in Uncategorized, workshop on July 9, 2013 by katrine. 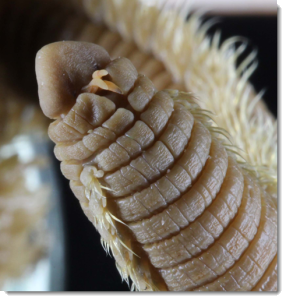 On Wednesday, the group working on the Polychaeta (bristle worms) went to the city for a practical demonstation of one of the tools we are fortunate enough to have available here in Bergen; the ZEISS Supra 55VP scanning electron microscope at the Laboratory for Electron Microscopy. 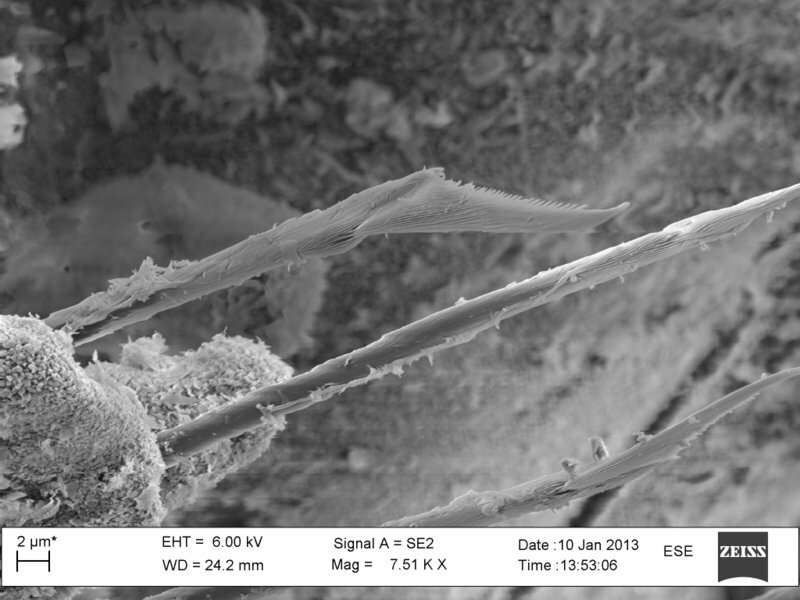 The use of SEM gives us a unique possibility to examine details that are too small to be seen (or at least to be seen clearly) in a light microscope. 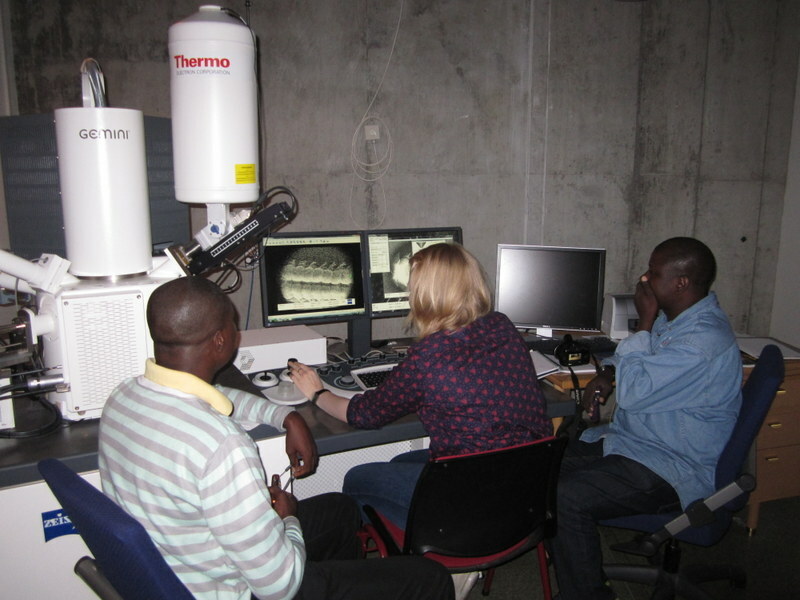 It is possible to take high resolution photographs through the SEM, which can be used both for personal reference, and as illustrations in scientific publications. The different kinds of bristles and their distribution along the animal’s body are important characteristics in polychaete taxonomy. 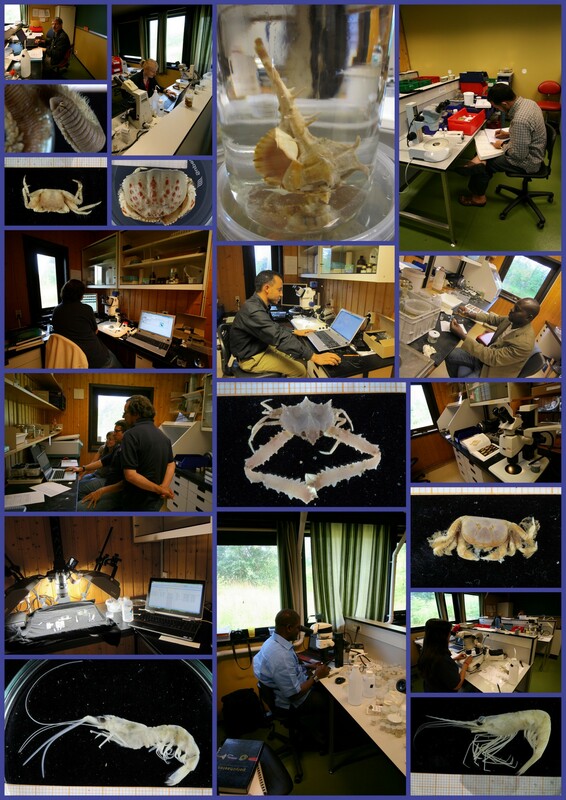 This entry was posted in species identification, workshop on July 4, 2013 by katrine.